Call 0141 332 8800, or email us at enquiries@balance.co.uk. At balance we provide a variety of therapies. Our experienced and fully accredited therapists work from the comfort of one of three treatment rooms six days a week. 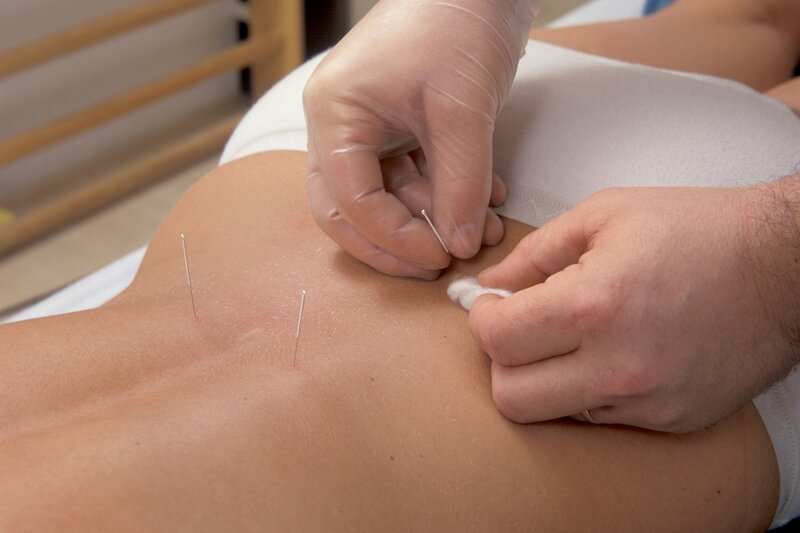 Traditional Acupuncture is an ancient healing practice that places importance on physical, emotional and spiritual wellness. It can be used to treat a wide range of symptoms and illnesses including anxiety, indigestion, muscle pain, infertility, migraines, and many more. We offer a wide variety of massage therapies from sports, therapeutic, myofascial release, and clinical to hot stone, Swedish and aromatherapy. 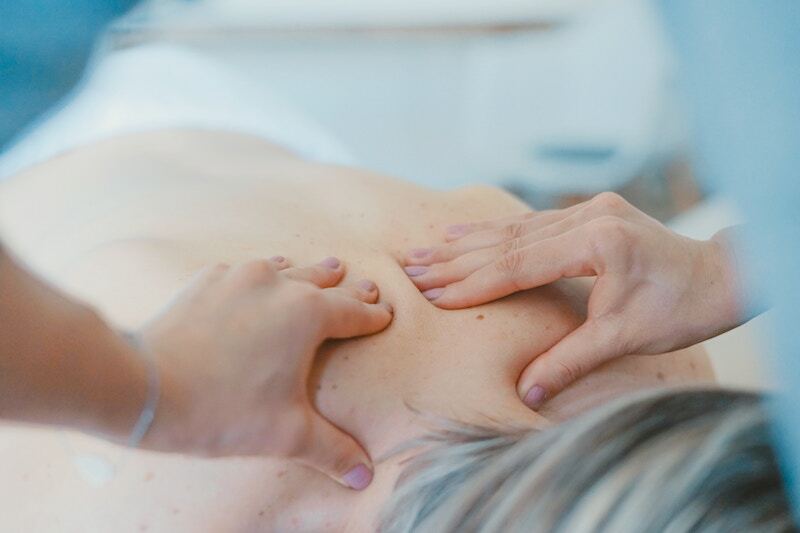 Massage can be an effective way to manage pain or anxiety, increase circulation, release endorphins, assist in healing injuries and strains as well as many other long term benefits. Physiotherapy offers treatment and rehabilitation for all musculoskeletal conditions such as back and neck conditions, joint problems, whiplash, repetitive strain injuries, work and posture related injury, muscle imbalance, sports injuries, and rehabilitation for orthopaedic conditions and post surgery rehabilitation. Very welcoming atmosphere and great therapists – they really helped with my back issues.